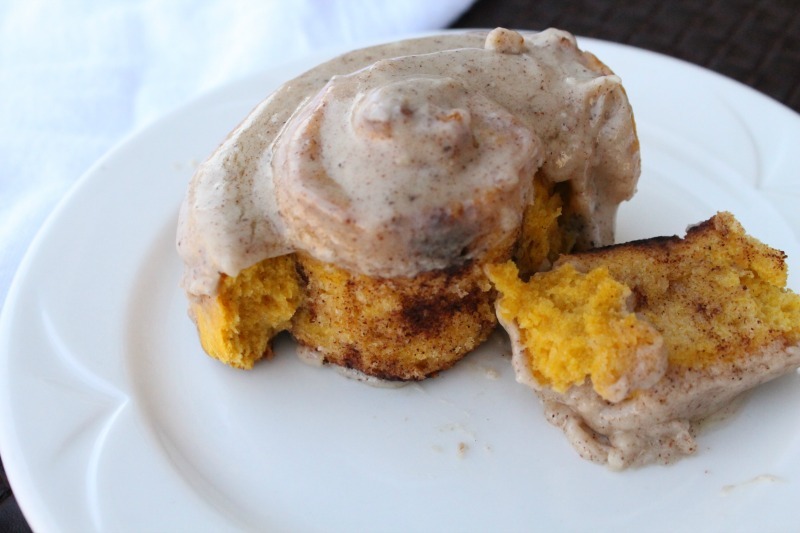 Welcome to our end of the week recap for November 23-29, 2014! 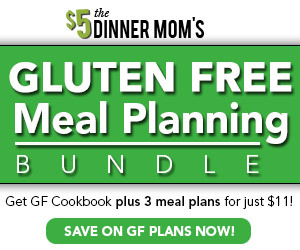 Now is THE TIME to get your hands on my e-cookbooks and meal plans! 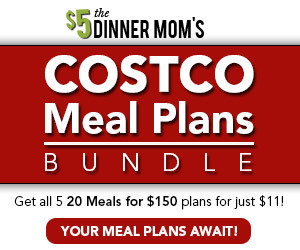 I’ve pulled together 3 different bundles with the different e-cookbooks and 20 Meals from Costco for $150 meal plans in the $5 Dinners store. 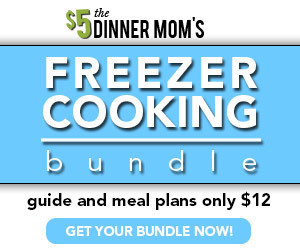 These plans and e-cookbooks will never be priced lower and would make great gifts too! Learn more about what’s included in each of the bundles here! Kohl’s Cyber Monday KitchenAid Stand Mixers on Sale Now! Drugstore Deals for CVS, Rite Aid, and Walgreens starting tomorrow! – including 14 freebies this week!